1. Including disability-related or medical questions. Any such inquiry would violate EEOC guidance and possibly the ADA and similar state laws. 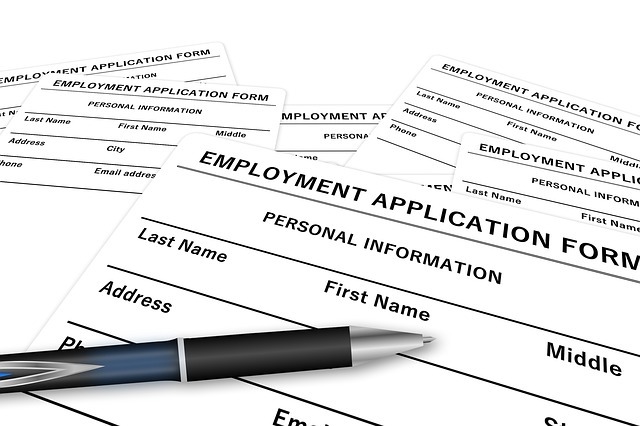 If you ask an applicant such a question, the EEOC or a court may presume prohibited information was a factor in hiring. 2. Not including an at-will disclaimer. You may want to inform applicants that the application is not intended to and does not create a contract or offer of employment and state that, if hired, employment would be on an at-will basis and could be terminated at the will of either party. Was state staffer ordered to check out 'Joe the Plumber'?